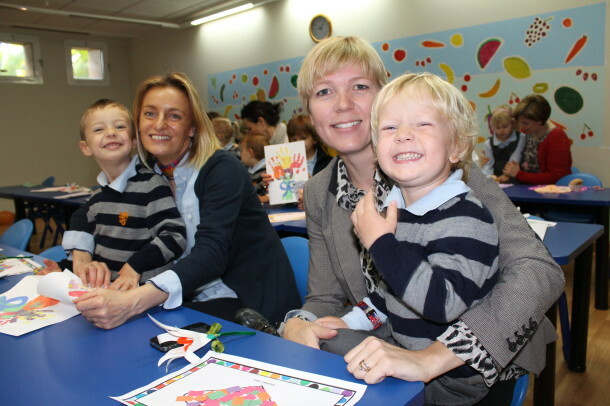 Mother’s Day at British School Marbella | Marbella Marbella – Adelante! Children at the British School of Marbella treated their mums to a milkshake and cake on Friday (March 8) to celebrate the UK’s Mother’s Day. Foundation Stage children between the ages of two and five sang a special song for their mum before giving them handmade cards, presents, iced cakes and tasty milkshakes. Around 50 mums turned up for the event which was held in the school cafeteria.